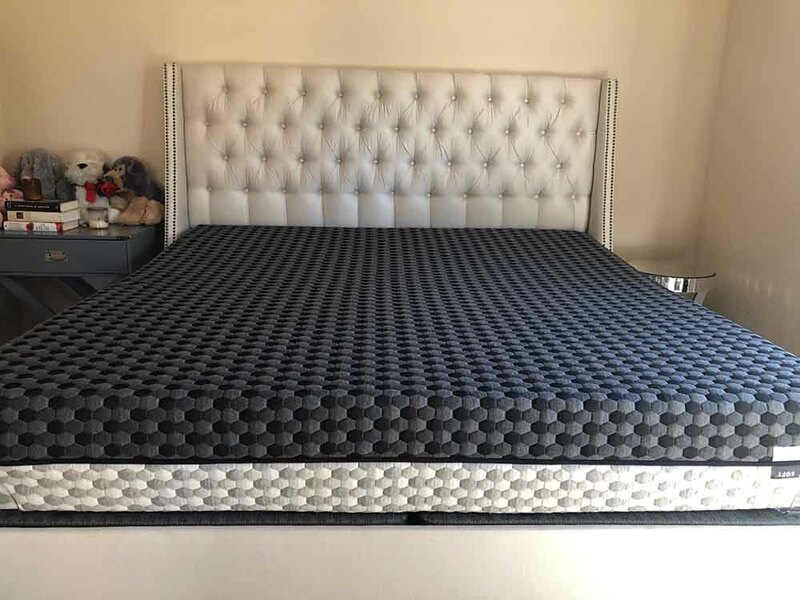 The Nectar mattress, unlike the Layla which comes with two firmness options within the same mattress, only comes in one firmness option which is medium firm and scores 6 out of 10 on the firmness scale, with 10 being the firmest. The Nectar mattress, like the Layla, does a good job at reducing heat, sleeping cool, and eliminating sweating and the feeling of stickiness present with many other memory foam mattresses. 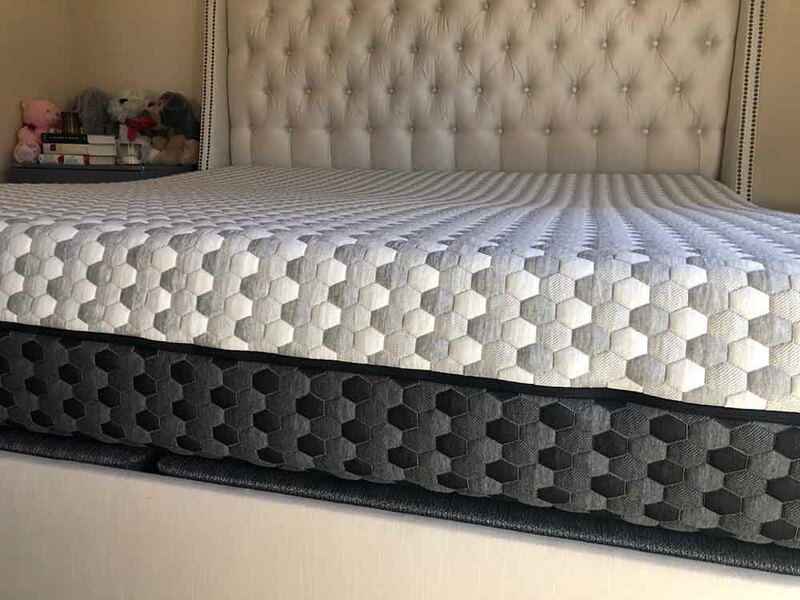 This is due to its multiple gel-infused foam layers and the quilted foam within the cover that allows easier circulation of air. 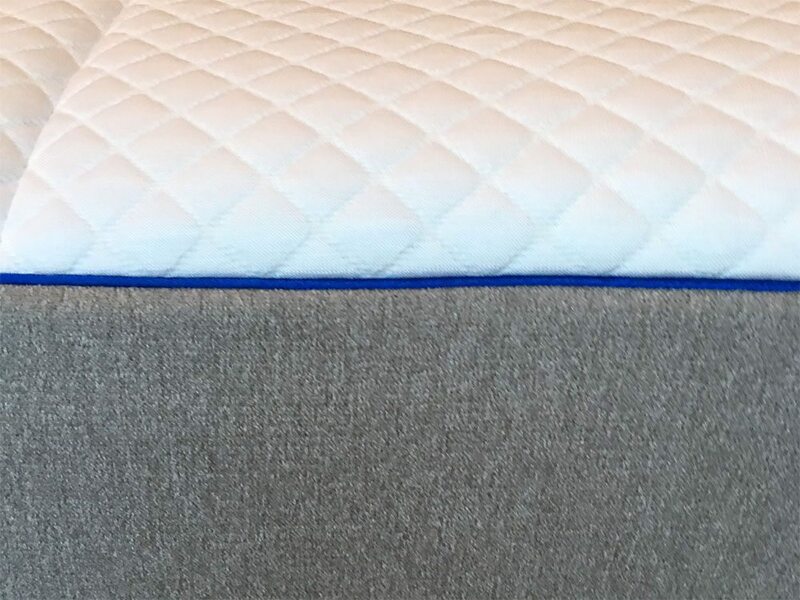 Just like with the Layla, motion transfer with the Nectar mattress is almost non-existent due to its all-foam construction known for its capability of reducing the motion transfer when adjusting positions or getting in and out of bed during the night. 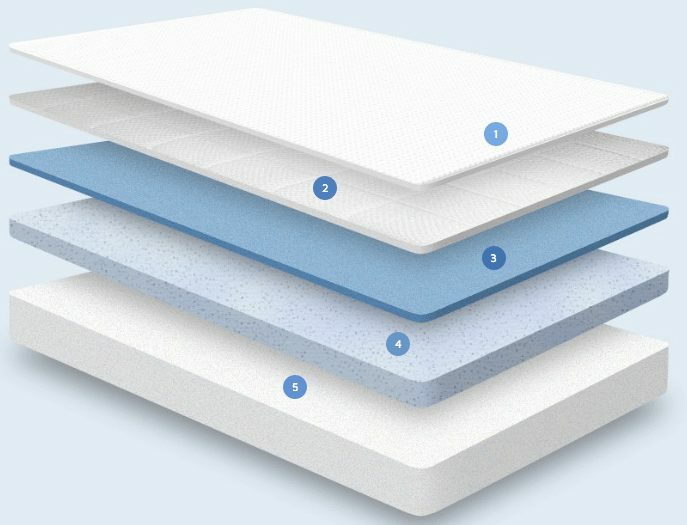 Below is our comprehensive side-by-side comparison of the Layla vs. Nectar mattress.